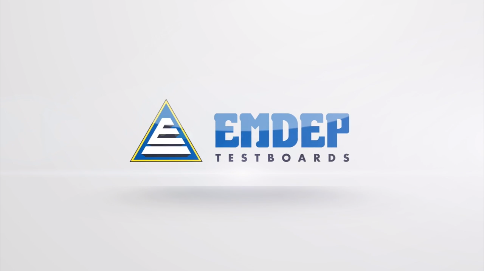 Emdep was established in 1982 and is dedicated to the design and manufacture of tools and test equipment for the automotive industry. 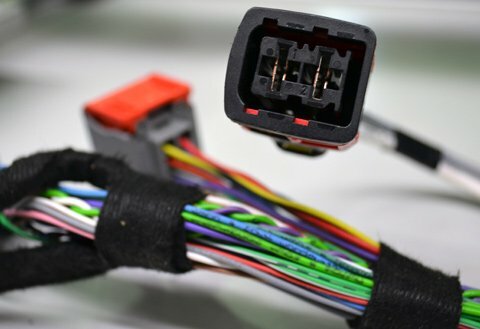 Emdep Group is a worldwide supplier for assembly testing equipment and specific software for automotive wiring harness manufacturers. Emdep’s objective is to offer a close proximity service and support to earn the total satisfaction of their clients. We know technology is born from the evolution of brilliant ideas.